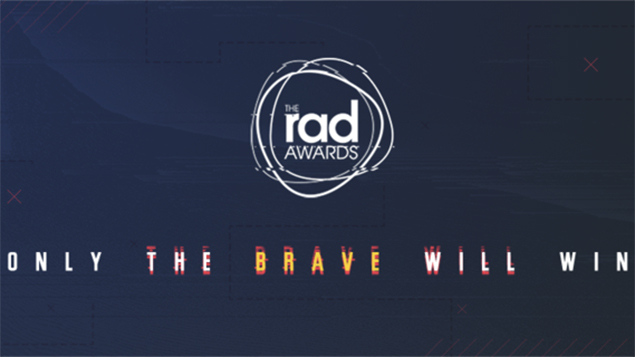 It’s just a week now until we announce the shortlist for the coveted RAD Awards, celebrating the most impactful work in recruitment advertising. Be the first to hear about the nominees live on Twitter. Winners will be announced on January 25th 2018 at the Grosvenor House Hotel in London. While the judges are hard at work deliberating and deciding on the shortlist for this year’s RAD Awards, we are excited to say that we will be announcing the finalists live on Twitter Monday, November 20th at 2 pm. Make sure you follow @TheRADawards on Twitter to get a notification when we are live, and join the conversation using the hashtag #RADS2018. The organisers and judges would like to extend their huge thanks to all entrants and for the time taken to submit entries. There were an unprecedented number of entries for the 2018 awards and the standard was extremely high – being shortlisted for a RAD Award is a great achievement. Paul Harrison, CEO of social media agency Carve and chair of judges this year, said: “As usual, the RADs is attracting some fantastic creative work. But what’s really stood out to me this year is the innovation taking place, and the importance given to analytics and ROI. The fact we’re seeing entries for chatbots and artificial intelligence, for example, is a great demonstration of how dynamic our industry is today. Don’t forget to follow @TheRADawards on Twitter and join the conversation using #RADS2018. Winners will be announced on January 25th, 2018 at the Grosvenor House Hotel in London. 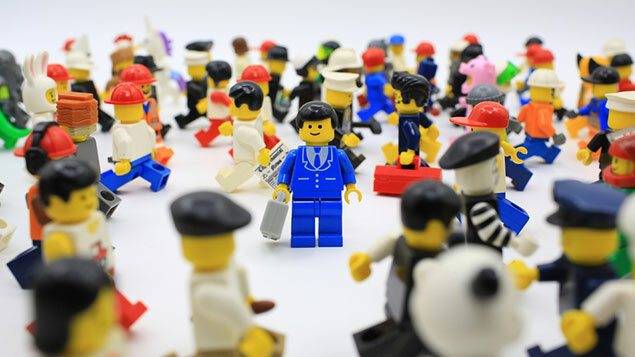 Join over 900 influential and creative minds in employer branding at what promises to be an unforgettable evening celebrating the success of the best in the industry.